POLK TOWNSHIP — Two Polk Township hearings scheduled Wednesday have been postponed until Sept. 24. Here is the updated information. 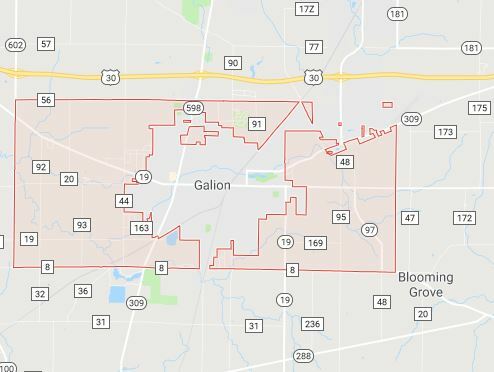 The Polk Township Trustees will hold two public hearings on the 24th of September, beginning at 6:00 p.m. at 7680 SR 309, Galion, OH. The first hearing at 6:00 p.m. was requested by Antionette Britton regarding her property at 8099 SR 309. The second hearing at 6:30 p.m. is for the purpose of amending the Polk Township Zoning Resolution regarding Chapter 8, General Provisions (setbacks). Regular Meeting will follow at 7:00 p.m.